Note: The app in this review is for Islamic pilgrimage. Hajj is a once-in-a-lifetime experience for many Muslims around the world. The number of people trying to visit Makkah is significantly higher than what the place can hold, therefore, going for Hajj is a valuable experience for Muslims as they may never get to do it again. iSahabi is an app that aims to make that experience more meaningful. 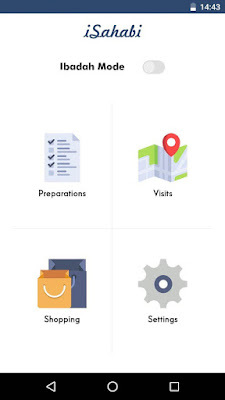 The app helps you prepare for your trip, learn more about the location you're visiting and buy gifts for friends. It also includes an Ibadah Mode that can help you focus on prayers and avoid distractions during your short and valuable trip. In this review, we'll look at all the above features and discuss how they can be beneficial, and where they fall short. 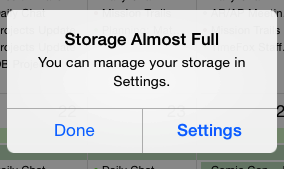 There's a myth that once every 3 seconds, the Storage Almost Full pop-up appears somewhere on someone's iPhone. It's an annoying error and common amongst many iPhone users. This lead to some companies using it for funny adverts and others using it to solve the problem. iMyfone Umate is an app that attempts to give users more storage on their iOS devices. It's incredibly easy to use and may be just the app you're looking for. Read on for a full review of my experience with iMyfone Umate. Instagram recently released an update to its mobile apps. The update features a new way to share content. You post a picture or video, draw or add text on it, and it expires in 24 hours. Oh, and it's called Stories. 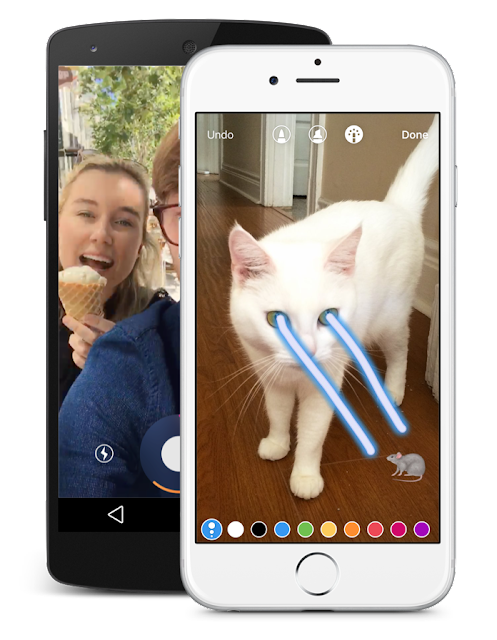 Yes, the Facebook-owned app literally cloned Snapchat. Facebook really wants to be our go-to for everything social. They want our albums on Facebook, perfectly crafted photos on Instagram, and now even random ugly selfies on Instagram stories. But now Facebook just copied Snapchat in an app that has 500 million active users. I think this is likely to take off well. Third time lucky? At first, I hated the fact that Instagram, owned by tech giant Facebook, would blatantly rip off another app. However, after using stories on Instagram, I started opening up to the idea and accepting it. Why use Snapchat and Instagram when you can stick to only Instagram? After giving Instagram Stories a shot, I realized that the app I use almost every day (Instagram) now has almost everything I needed from Snapchat. I won't be deleting Snapchat anytime soon, but I can already see myself shifting to Instagram a bit more. Will you stick to Snapchat and completely avoid Instagram Stories, or will you shift more towards Instagram, or are you not sure yet? I do dislike using Instagram Stories, though, because of the lack of originality. Side note: I wonder if this would've happened if Instagram was not owned by Facebook. Thoughts? We're less than two months away from the release of Apple's next iPhone. The internet is full of leaks and rumours for the upcoming hotshot. In this post, I've categorized every important leak into three different categories based on how likely it is to happen. In previous years, Apple followed a tick-tock cycle where the iPhone gets a huge external redesign in one year then a massive internal upgrade in the following year. Apple is breaking out of this cycle with the iPhone 7. The device will only be slightly redesigned with more focus on the internals. All three pictures below are leaked by a French site. The site has been accurate in the past and their leaks match leaks posted on other websites too. According to The New York Times, it is estimated that 75% of the $11.8 billion Google made from mobile search ads came from iOS users. That's a huge chunk of Google's revenue coming directly from phones with an Apple logo at the back. Let's take a look at how Apple is trying to eliminate Google search from iOS. 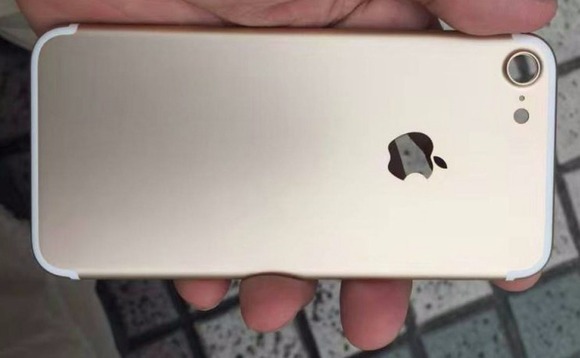 The iPhone 7 Plus is rumoured to feature a dual-lens camera. 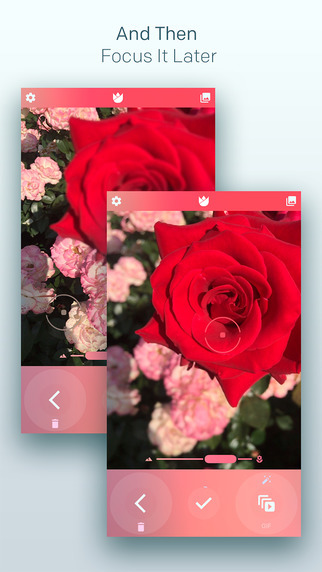 While we don't exactly know the reason for it, some people speculate that it may be used to take a photo at different focus levels, then allow the user to edit the focus of the photo after taking it. If you can't wait till the release of the iPhone 7 Plus in September for this functionality then you may want to check out Live Focus. Live Focus is an app that allows you to take a picture then adjust the focus later on. 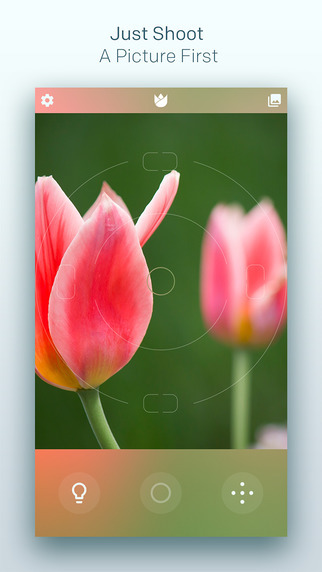 It works by taking the picture at a variety of focal points, then allowing you to use a slider to adjust focus level. Don't freak out. Ok, maybe freak out a little bit. The App Store is about to get ads in the search results. It sounds worse than it is though. Phil Schiller, Apple’s Worldwide Marketing SVP, was given the responsibility of overlooking all App Store leadership 6 months ago. He announced a few changes recently, including Search Ads. 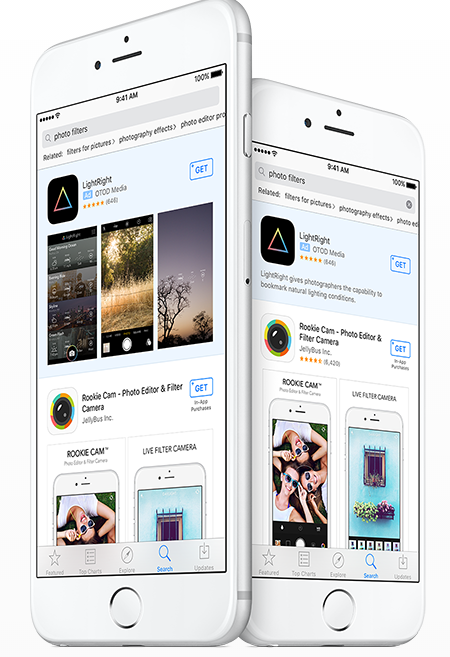 Search Ads, as the name suggests, will allow developers to advertise their apps at the top of the App Store's search results. Remember when you used to only use your phone to call people and maybe send a few texts? Back in the day when a phone was just a phone, when you spent a few minutes changing your ringtone or playing Bounce. Then Steve Jobs announced the iPhone and changed the way we see phones. Since then, phones have been incrementally improving. When you compare the iPhone 6S to the original iPhone you'll notice a lot of changes in performance, camera and display as well as new additions like Touch ID and 3D Touch. However, our perception of a phone is still very similar. It's a device you buy once every couple of years or so, and use it to scroll through Instagram for hours. After about two years you'd notice that people's pictures are looking better than yours, or your friend has a louder phone, and you'll decide it's time to upgrade. Google is changing that soon with its Project Ara. It seems like a lot of people aren't using Apple Pay (or other mobile payment services) because of security concerns. 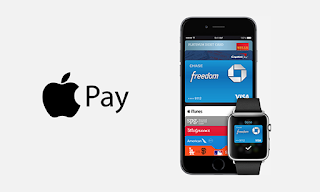 Below I outline the main security problems with bank cards, followed by reasons why Apple Pay is a lot more secure. Side note: I only talk about Apple Pay in this post because it's the only mobile payment service I know enough about. Most of the security features in Apple Pay are also present in Android Pay, and the two work very similarly, but I just don't know enough about Android Pay to reach any conclusions regarding it. Also all my information about Apple Pay came directly from Apple's support website. Now let's get right to it. Hey Siri, it's time for iPhone to open up! Siri has been around for almost five years now. She started as a personal assistant that can tell you if you need an umbrella, now she's.. well, a personal assistant that can tell you if you need an umbrella. Ok, that was mean. Surely Siri does get better with every major iOS update. She (or now even he) can speak multiple languages, control your house with HomeKit and do a whole lot more than she could five years ago. There is however one problem with Siri which lead me to sharing this post. It's a problem that strongly reflects Apple's closed ecosystem, a problem that Google Now does not suffer from: lack of third party app integration.